We know you love your all-terrain vehicles whether you’re a trail rider, rancher, hunter or off-roader. 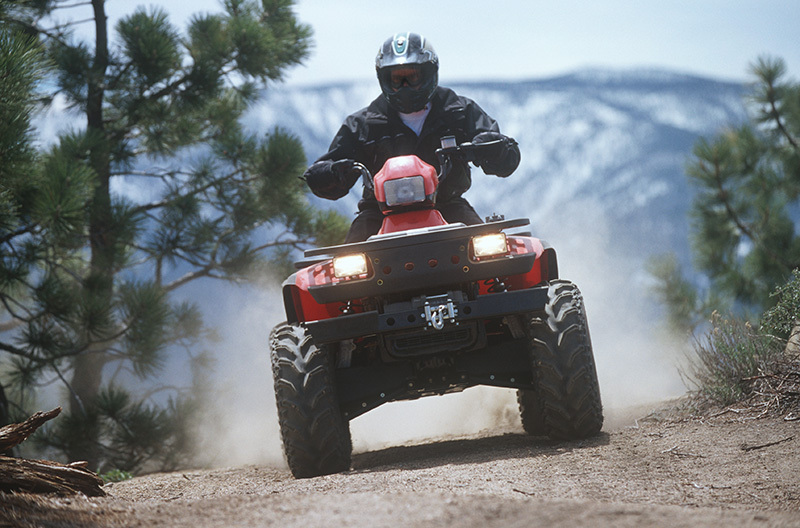 Poway General Insurance Agency has a policy for your ATV, dirt bike, off-road buggy, side by side, golf cart and more. Many States require that you obtain ATV insurance for vehicles operated on state-owned land and your homeowner’s policy might not cover you if you ride off your own property. PGIA believes it is extremely important to have insurance coverage for these types of vehicles. Remember we are licensed in CA, AZ, NV, MT, OR, TX. Poway General Insurance Agency thinks it is smarter to deliver value and service that goes far beyond the basics because your vehicles deserve special attention and so do the people who drive them!